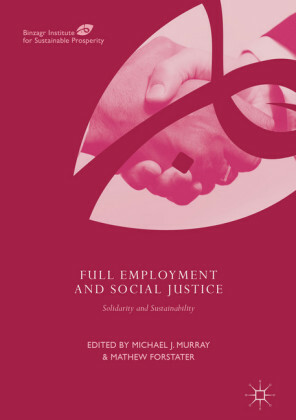 The international literature on non-standard employment has mostly focussed on its impact on employment, and more recently on working and living conditions. This volume explores these issues with special reference to Italy. 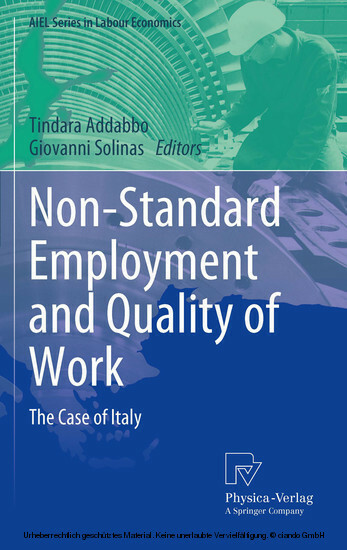 Italy is characterized by very low participation rates (particularly women's), a high degree of fragmentation of labour contracts and a very intense non-standard work diffusion that make this context a particularly interesting case for analysis. New elements of discussion are provided with reference to the interaction of non-standard work, employment probability and living conditions. Interesting insights on the impact of non-standard work on the transition to stable employment and workers' careers emerge, suggesting a possible failure of companies' internal systems of work evaluation. 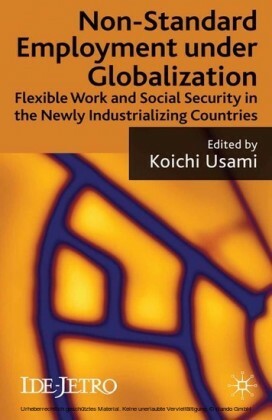 The effects on labour productivity and on companies' performance are analysed. 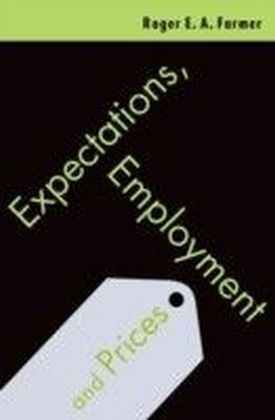 Within this framework, a new perspective on quality of work is suggested. Tindara Addabbo is Associate Professor of Economic Policy at the University of Modena and Reggio Emilia (Italy). She is member of CAPP (Centro di Analisi delle Politiche Pubbliche), CHILD (Center for Household, Income Labor und Demographic economics) RECent (Center for Economic Research) and of the Scientific Committee of Fondazione Marco Biagi. 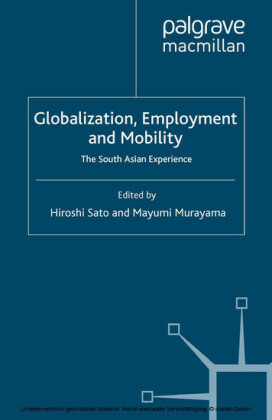 She has published in the areas of the gender impact of public and social policies, measurement of well-being in the capability approach, employment and wage discrimination by gender, income distribution and quality of work. Giovanni Solinas is Full Professor of Economics at the University of Modena and Reggio Emilia (Italy). He is currently one of the directors of studies of the B.A. 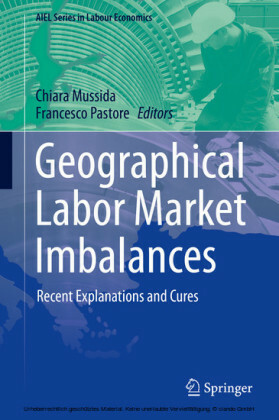 course in 'International Economics and Marketing' (Faculty of Economics of Modena and Reggio Emilia), scientific director of the Library of Economics 'Sebastiano Brusco', member of the Scientific Committee of Fondazione Giacomo Brodolini (Roma), Fondazione Marco Biagi (Modena), ILO (Industrial Liaison Office, University of Modena and Reggio Emilia), and Capp (Centro di analisi delle politiche pubbliche). His main research interests are in industrial economics, labour economics and evaluation of public policies. In these fields he has been author and editor of books and had papers published in both national and international journals. He has been scientific director and researcher member in several European programs and projects.